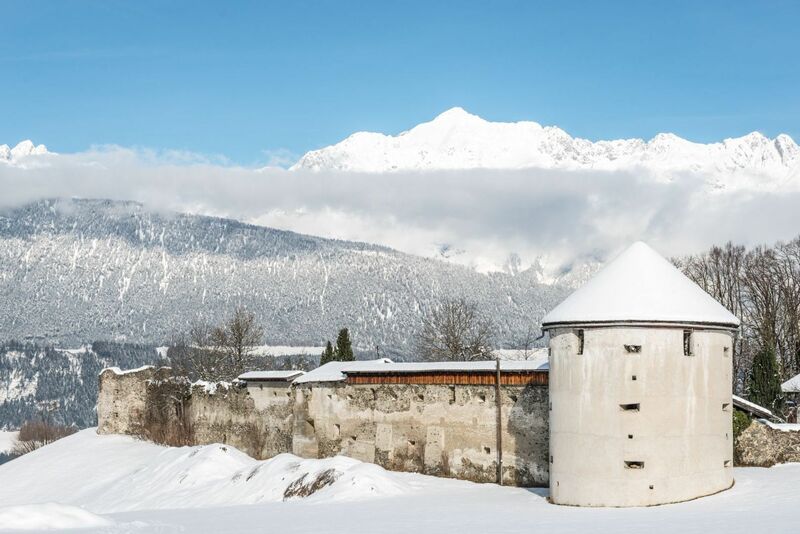 The small municipality of Kolsassberg with its 750 inhabitants is located at 906 meters above sea level "in the south" of our silver region Karwendel - respectively south of the Inn. 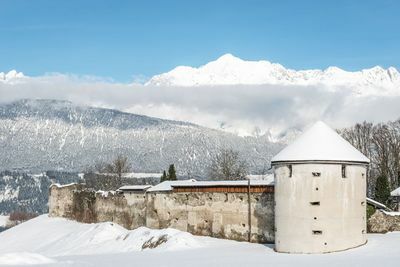 Kolsassberg belongs to the parish of Kolsass, is situated on the western slope of the Weerbach valley in the Tuxer Voralpen and offers not only a magnificent view of the Karwendel mountains. The municipality comprises the four districts of Ausserberg, Innerberg, Merans and Hochhäuser. Kolsassberg can be reached via the local road through Kolsass, which then leads to the Sagalm (1.712m) at the foot of the "Red Wall" (2.252m) and then to the Weidener Hütte (1.799m). At this point, a crossing over the Nafingalm and the 2,292-metre high Geiseljoch leads to the Tuxer and Zillertal valleys. This transition was of great importance in past times. The "Ruins of Rettenberg Castle" is the most important historical building in the municipality of Kolsassberg. The castle was built in 1429 by Florian Waldauf. In the meantime there are only a few remains of the breathtaking building, which is now privately owned. 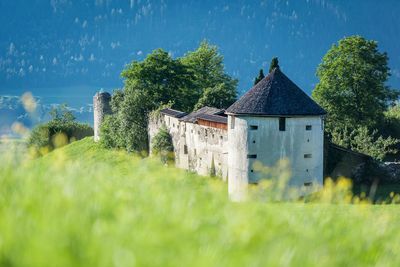 The Ruin of Rettenberg is very famous for the popular "Schlossfest", which takes place every year on the third weekend of July - this festival is a unique highlight in the region. The small mountain church in Kolsassberg can be seen from a great distance. Inaugurated in 1974, it is very popular for family celebrations such as weddings and christenings because of its original, family style. Do you enjoy hiking or mountain biking in the summer? Then Kolsassberg is the perfect place for a romantic hike over the suspension bridges to the high alpine meadows on the local mountain "Rote Wand" or to the surrounding peaks of the silver region Karwendel. For the culture-conscious among you, there are also many exciting sights in the surroundings of Kolsassberg. 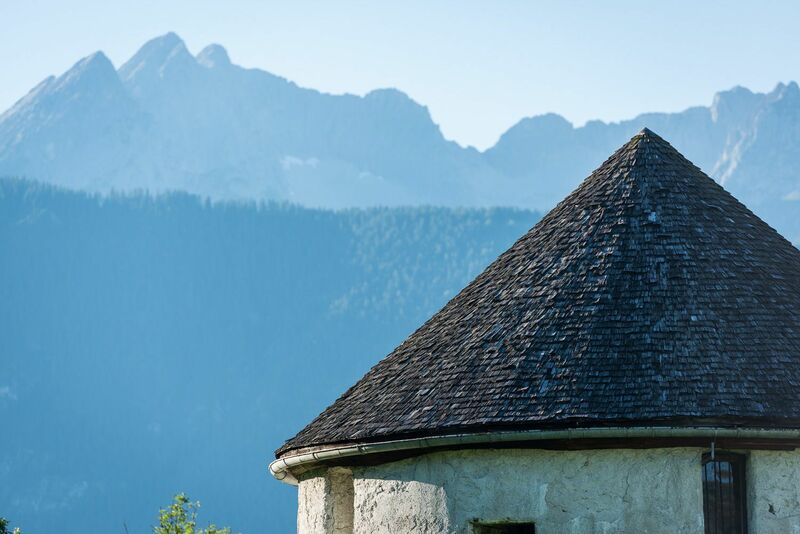 In the municipality office of Kolsass you find free information about the Silberregion Karwendel. 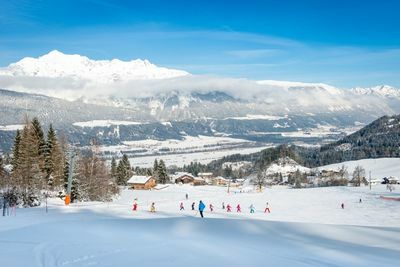 The ski lift in Kolsassberg is a family ski area in the Karwendel Silver Region in Tyrol, which is also suitable for the little ones! 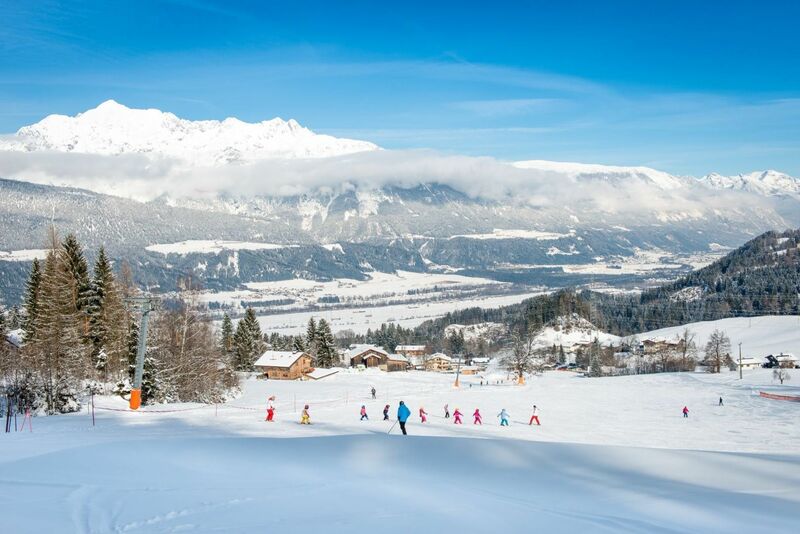 The world-famous Austrian ski school method will lead you quickly and safely to success. Fast, convenient and environmentally friendly to the Silberregion. Where historic railways are at home. Quiet recreation village on the sunny side of the Inn. A village at the foot of the Tux Alps.